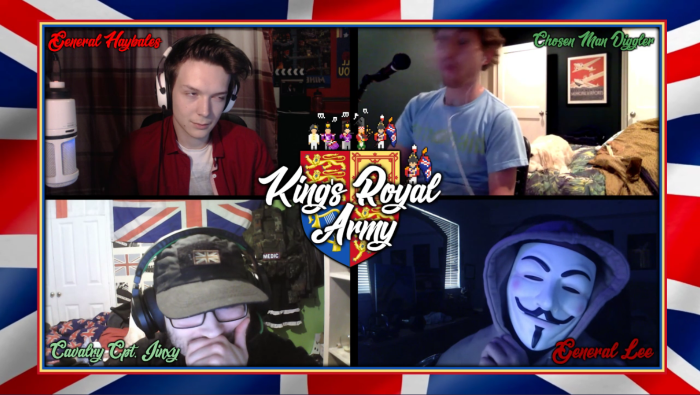 The 1st King's Royal Army, founded in December 2017 by Bailey (General Lewis Haybales) and KJ (General Kenneth Lee) is one of the most well known casual-based groups in Holdfast: Nations at War. With over 400+ total enlistments and 140+ weekly players, the KRA pride themselves on their motto of "Play For Fun. Play To Win!" - the KRA highly regard their own social reputation among the players, admins and developers of the game; and wish to create a positive, friendly and fun environment for every single Holdfast player, both in-game and on the forums. 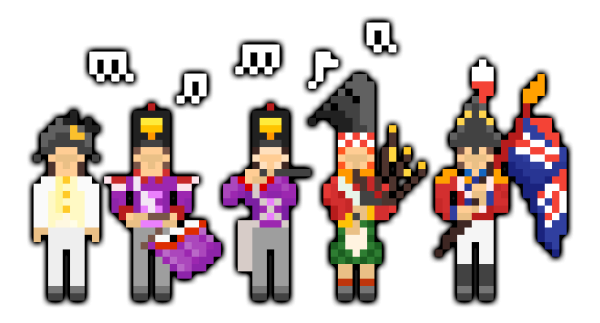 Tomorrow at 10:00pm BST & 5:00pm EST - the 1st KRA will be welcoming Colonel Rubadubdub of the 77th RoFt! A discussion about the 77th, Holdfast & the Regimental Community! Next two things this game needs is Melee and Prussia, population-wise I think that is what is most important. 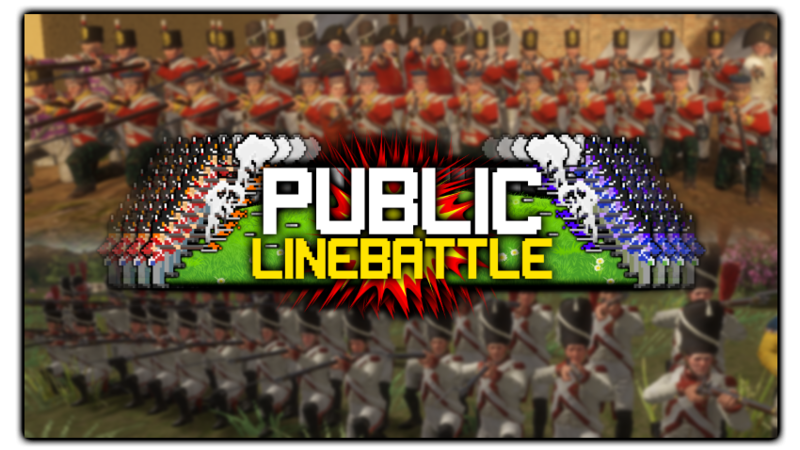 The competitive-side of HoldFast consists of the Conquest Leagues (which are currently on Hiatus) and Line Battle 1 v 1's that regiments organize amongst themselves. As far as the Conquest Leagues go, having a variety of small-scale maps to choose from would be great, we're limited to only a couple at the moment. As far as LB's go, I think a League would need to be formed with uniform rules & regulations so regiments could be ranked and progress as they participate in matches against other regiments. There is no real sense of progression if regiments are left organizing 1 v 1's amongst themselves. And of course, the two features mentioned above (Fixed Melee, Prussia) would absolutely need to happen in order to stimulate the HF playerbase and so players can have a more enjoyable experience. Customization is silly, but that's just my opinion. Agreed with pretty much everything, although I'd like my character to have a beautifully blonde ponytail! Would love to have you and a competitive regimental leader on the show Austro, to talk about the League's, advertise 'em a little and talk about the more competitive side of the sword!